Schools around the world have adopted the Raspberry Pi as a tremendously effective platform for learning to code. For the grownups, the Raspberry Pi Hacker Bundle will ready you to start programming and building projects with the world’s favorite microcomputer. 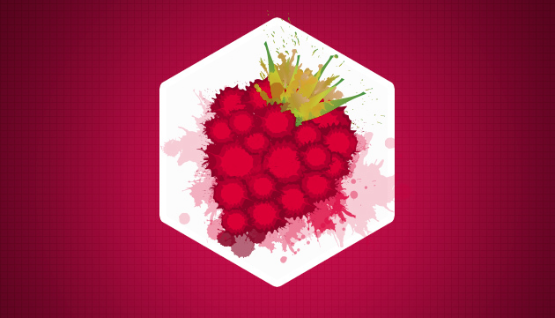 In the Introduction to Raspberry Pi course, you learn how to set up your Pi, before picking up simple programming commands in Python. These skills are reinforced with Pi-powered projects, such as a Christmas light display and a number guessing game. Once you feel confident, you can move on to the four other courses in this bundle. You can improve your knowledge of Python, and learn about what is possible with hardware design — adding accessories to your Pi. This leads on to the final course, which teaches you how to make an autonomous robot. In total, it is over ten hours of content, and the deal takes 93 percent off the regular price. Head over to TNW Deals to pick up the bundle for $39.